UPDATE: NOTE THIS IS THE 2012 LINE UP, 2013 COMING SOON. ...and of course featuring a handful of local bottles! 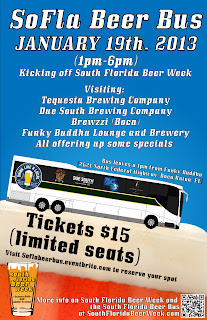 Not to mention the beers that will be poured at Field of Beers on Friday and Jupiter Craft Brewers Festival on Saturday. Hope to see some folks out this week supporting local beers! *Some offered beers may vary slightly from this list at these events but fret not, they're all good! 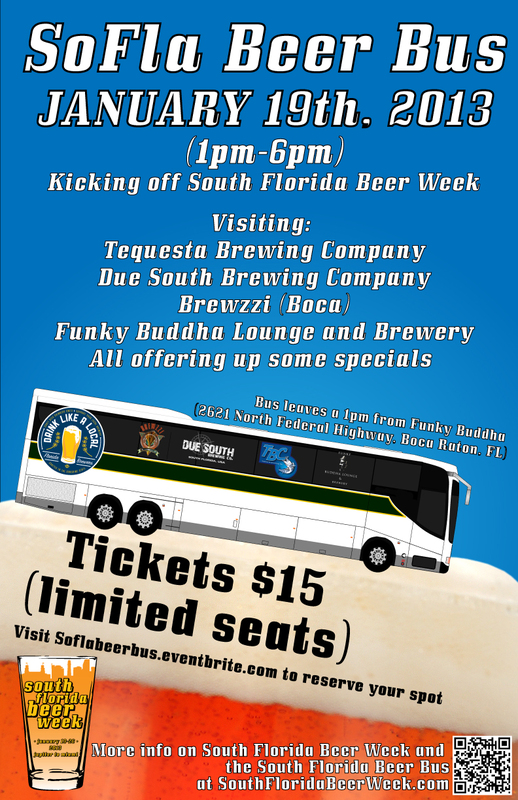 We are happy to announce that we have another great Florida Brewer on-board, showing their support for South Florida Beer Week. We are excited to be featuring Green Room Brewing out of Jacksonville, FL during next week's festivities. 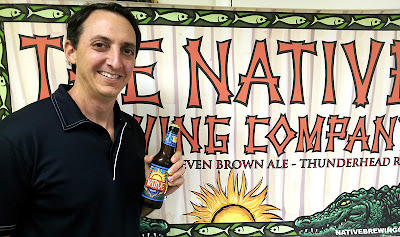 We know you may not have had a chance to explore what this Florida Brewer has to offer so we took a moment to Talk with Eric Luman, Founder and Brewmaster to give a quick synopsis of what's in store. 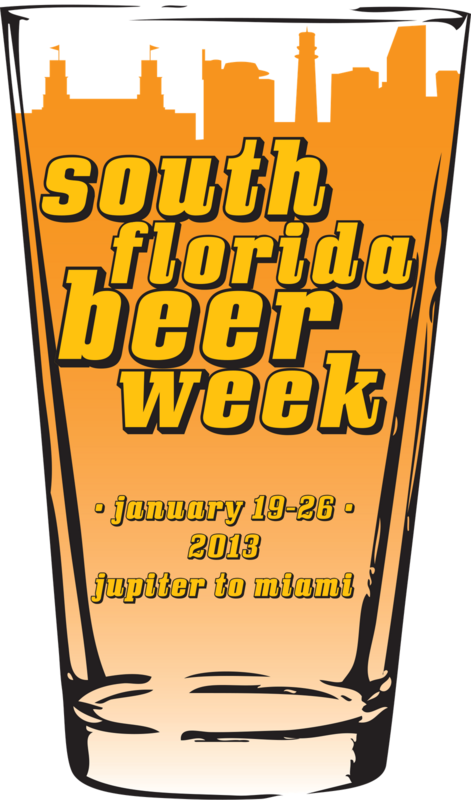 SFBW: What do you want South Florida to know about your brewery? Eric Luman: We are located in Jax Beach, 2 blocks off the beach. We're a small family owned operation. We have really gone for that laid back beach vibe with our beers and our tap room mimics this, without being tacky. This will be the first time our beers will be available outside of the Jacksonville area (aside from beer festivals). Anything you want to let people know about the beers that will be offered during that week? Our Head High IPA is our flagship, our most prominent seller in our tap room and will be seen most around Jacksonville. It has a bunch of those citrusy, orange and grapefruit flavors and aromas that reference the citrus in Florida. Helles Yeah is an approachable American take on the Munich Helles Lager. It's brewed with American grown German hops, American grown pilsner malt and a German lager yeast. Under Toe Barleywine is a Florida version of an American barleywine. It's brewed with 30% orange blossom honey, locally sourced. It's light and more citrusy than a normal barleywine but still with a 9% [ABV] kick. 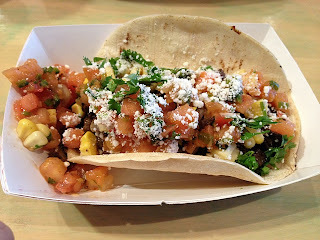 Why do you think drinking local is important? It's been a big movement in food so why not with beer? By supporting local you are bettering the environment and cutting costs with less fuel and you have fresh product. Of course, it also helps to create jobs and supports the local economy. 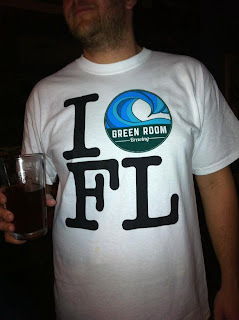 To learn more about Green Room visit their website and/or facebook. 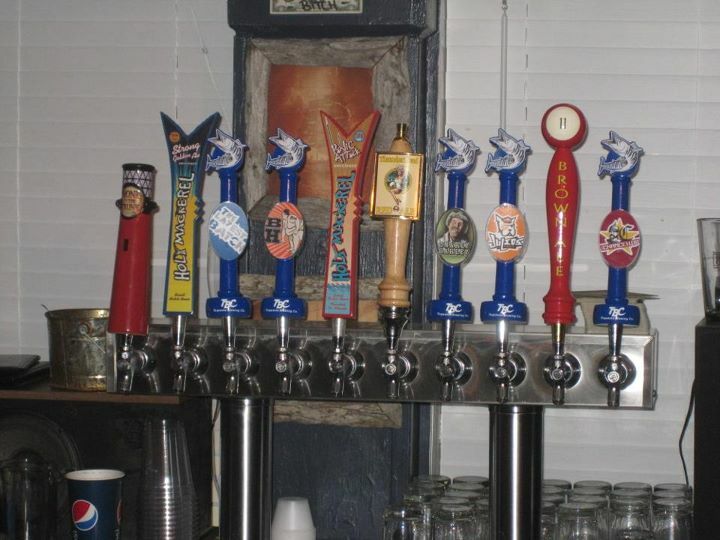 We can't wait to get some of these Jax Beach Beers down for everybody to try. Make sure to stop in at the Jupiter Craft Brewers Fest to meet Eric and talk to him about this up and coming Florida Brewery. Well, the week is creeping up and we are drinking a lot of water, meditating, and getting our minds and bodies ready for some great beers which will be flowing throughout South Florida. 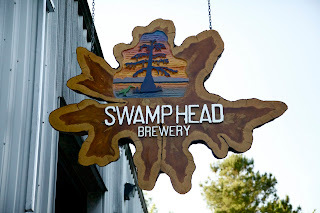 As we are sure you've noticed, we keep referencing these "special beers" brought to you by Florida Brewers... well we are happy to announce that Swamp Head Brewery out of Gainesville, Florida has allowed us to feature a few of their beers at some South Florida Beer Week events. 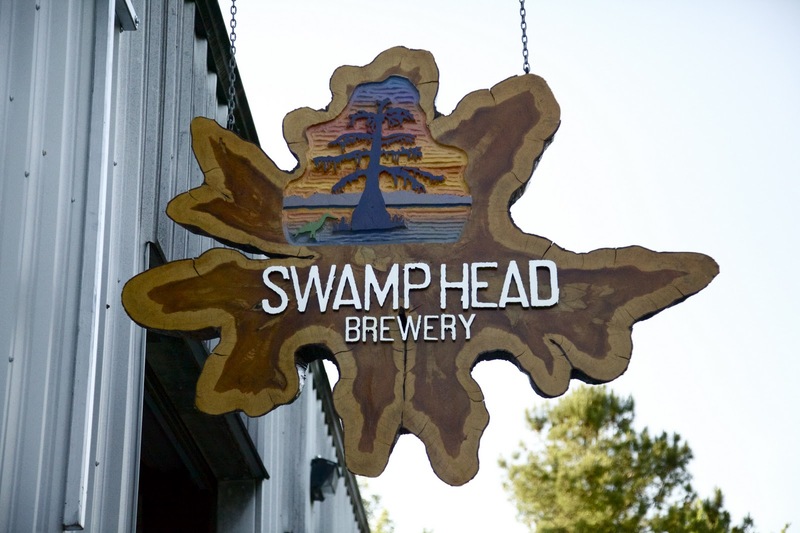 This is the first time that Swamp Head beers will be available in South Florida publicly, and we're damn proud that the brewery will be making this debut during Beer Week (and for now, this week only). 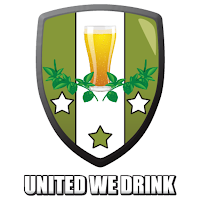 We were fortunate enough to sit down (or should we say call in) with our friends at United We Drink and talk about South Florida Beer Week. From how it started to what events are going on...they cover a whole mess of different topics. Take a listen and enjoy! We've also got some big announcements about to be made... so stay tuned. Happy New Year, everyone! 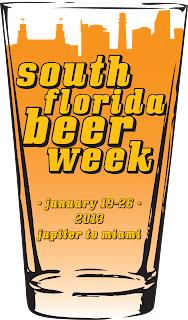 South Florida Beer Week is fast approaching, and we've got some exciting beers that will be on tap from local brewers. Stay tuned for more on that, as we'll be announcing some tap lists at the end of this week. 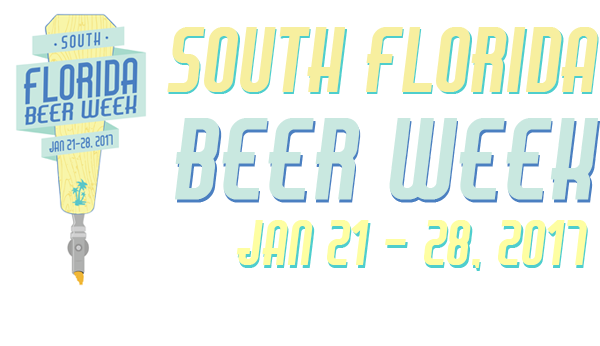 Needless to say, we're super excited to be featuring a slew of local beer during Beer Week, including a few breweries that have yet to be tapped in the South Florida market. 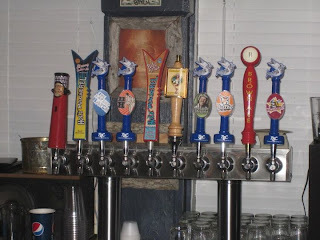 But of course, you can't talk local beer without mentioning Cigar City Brewing out of Tampa, FL. 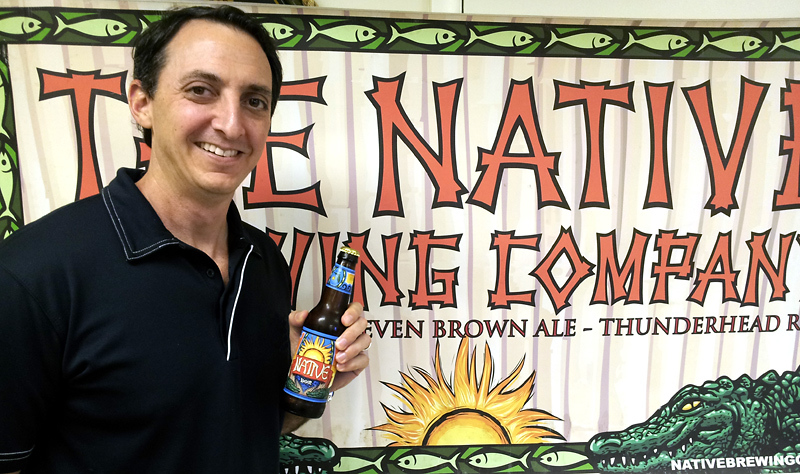 Perhaps the most buzzed about craft brewery in Florida, Cigar City has made a name for itself nationally thanks to innovative new beers aimed squarely at the beer geek in all of us. That's to say nothing for it's flagship beers -- Maduro and Jai Alai chief among them -- that are quickly becoming go-to favorites for folks across the state. Add to that a slew of recent announcement from the brewery, and Cigar City is quickly becoming one of the most talked about breweries in the southeastern United States. 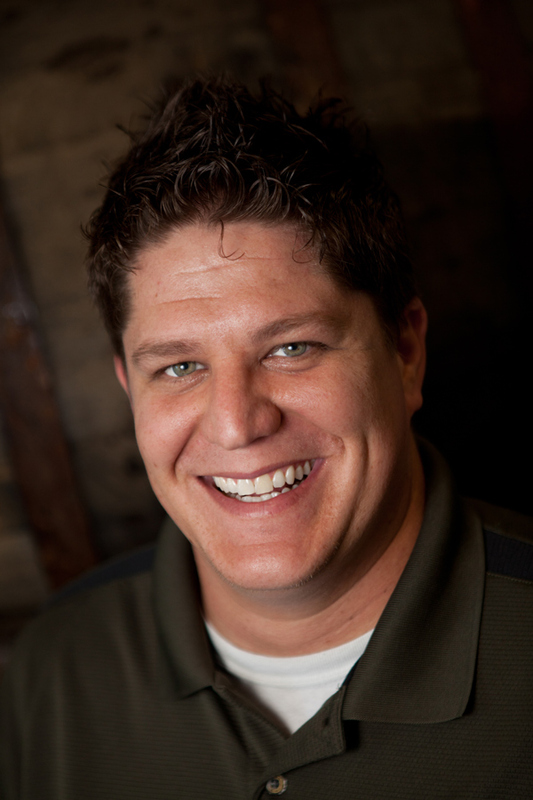 In preparation for Cigar City's big splash during Beer Week, we spoke to Vice President Justin Clark, who told us a little bit about the brewery's upcoming plans.